The 3D exhibition From Sea to Sea. The Way of St James in 3D is a 3-dimensional photography show featuring spectacular large pieces produced using a stereographic technique. 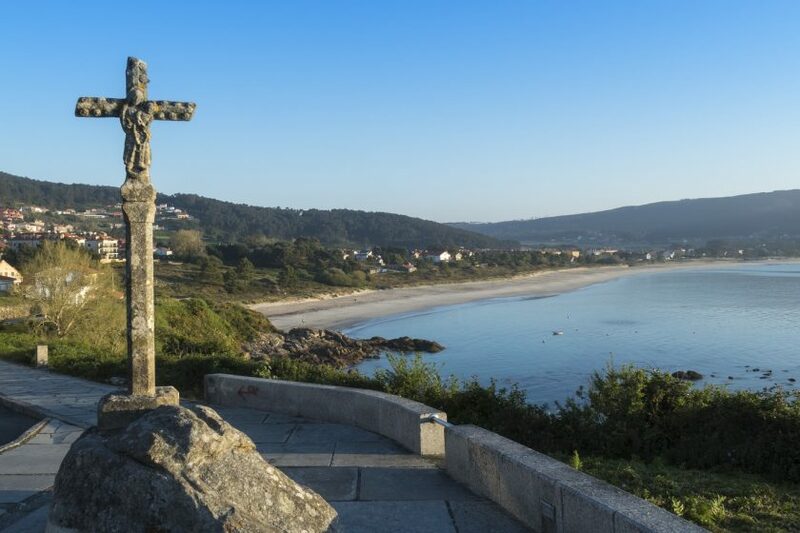 The exhibition presents images of the pilgrimage routes, heritage sites, landscapes and pilgrims on the English Route, Fisterra–Muxía Route, Portuguese Route and Portuguese Coastal Route. The title of the show is a reference to the sea of the Atlantic routes which open the exhibition, the sea of the Portuguese and Galician coasts that is so strongly linked to the Portuguese pilgrimage routes to Santiago. And it ends with the open ocean along the Costa da Morte, the physical and symbolic finishing point of the route to Fisterra and Muxía, after reaching Compostela.